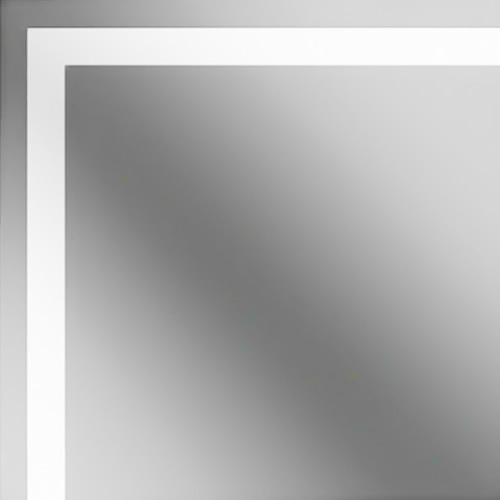 Sandblasted Silver Mirror Glass is available to order with a border or an all over design. Simply tell us the thickness, shape and dimensions of your glass and the design you require and we will do the rest. For complex sandblasting designs such as logos, please contact us with a copy of your design and we will give you a bespoke sandblasting price. Antique mirror glass is reproduced to have a distressed, mottled, old appearance. It is perfect for ..